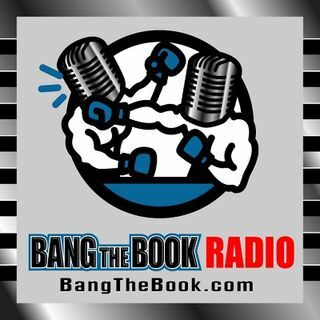 On the Thursday February 28 edition of BangTheBook Radio, host Adam Burke was joined by professional handicapper Brad Powers of BradPowersSports.com for this week’s Powers Picks segment. The guys talked about Heisman Trophy betting odds, answered listener questions on bankroll management and maximizing value, and talked Senior Day in college basketball. Brad had some very interesting information on the Heisman Trophy and what it takes to win the award, along with his first investment into that ... See More betting market. The guys talked about bankroll management by sport and also about maximizing value when lines move in your favor. Senior Day is a big talking point and Brad had some interesting thoughts for how to handle those emotional college basketball games.